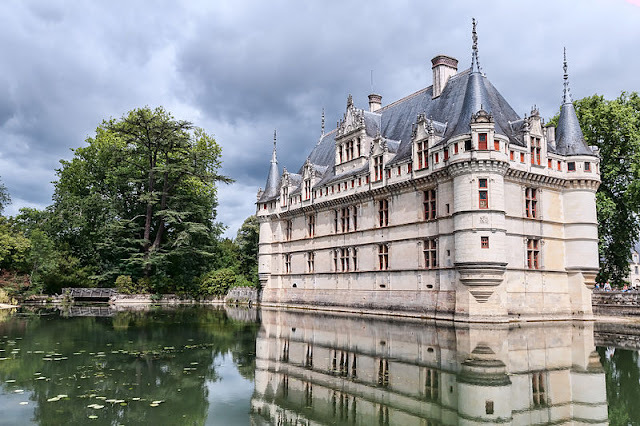 French chateaux have definitely caught the imagination of travelers, not only for their fairy tale appeal and expansive gardens but also the colorful history that transpired on its halls. And when talking about chateaux, where else to visit that the majestic Loire Valley? In the first part of our Loire Valley chateaux series, we bring you to 10 chateaux that will truly make you awe in amazement! 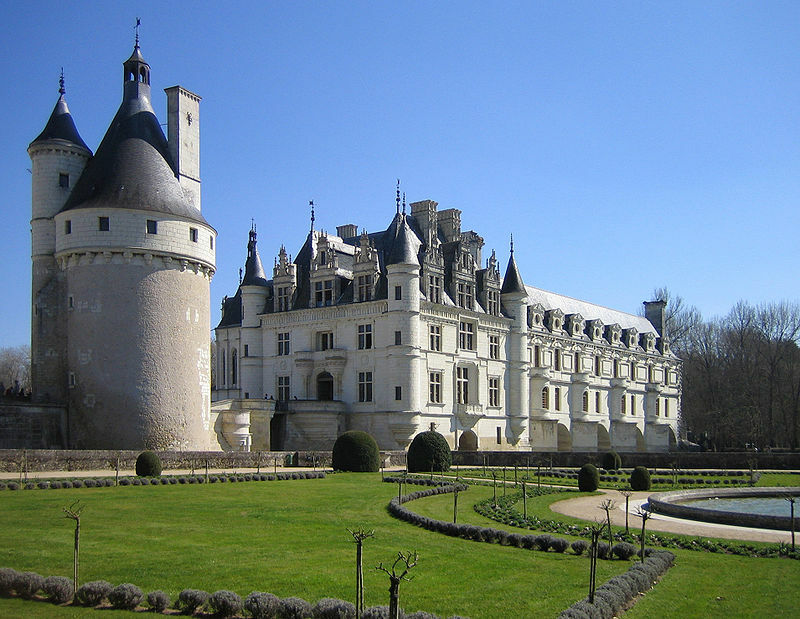 Perhaps the most popular château of the Loire valley, it is famous for its wide renaissance façade surrounded by the polygon turrets, it was built on the hill overlooking the center of the old town, the Republic Square and a big park. 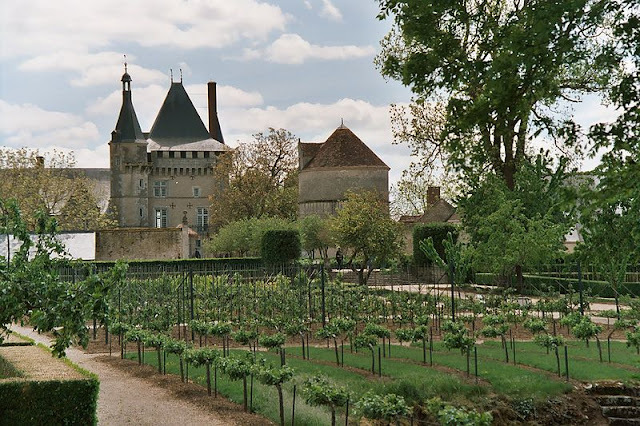 This Renaissance castle in the Loire Valley is still inhabited but is also open to visitors and tourists. The castle is renowned for its Gallery of portraits decorated in the 17th century with 327 portraits of famous people. 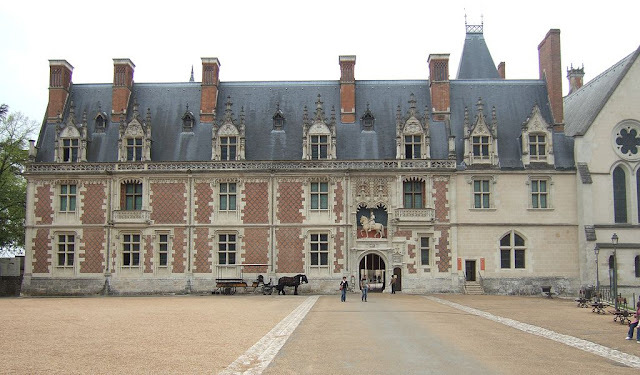 Home to several French kings, it is also known as the place where Joan of Arc received the blessings of the Archbishop of Reims before she led the French troops to drive the English in 1429. The castle has 564 rooms, 100 of which are bedrooms, and 75 staircases. 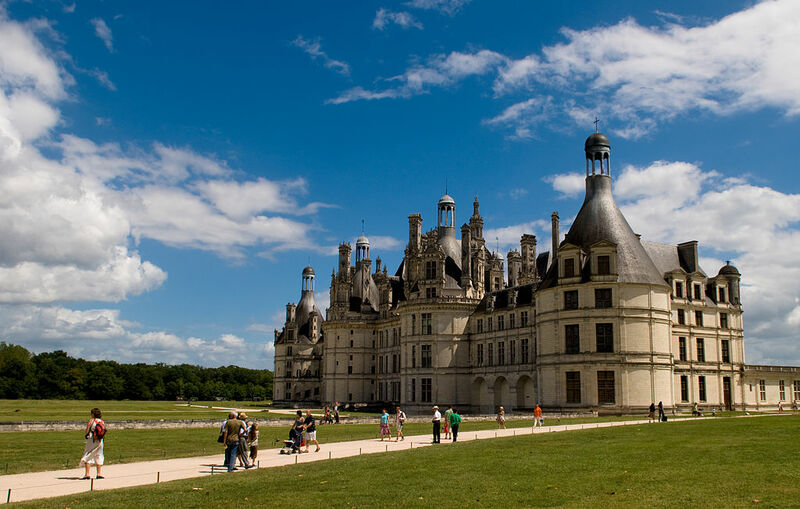 Hailed as one of the most popular French chateaux, it is distinct for its French Renaissance architecture blending well with traditional French medieval forms. 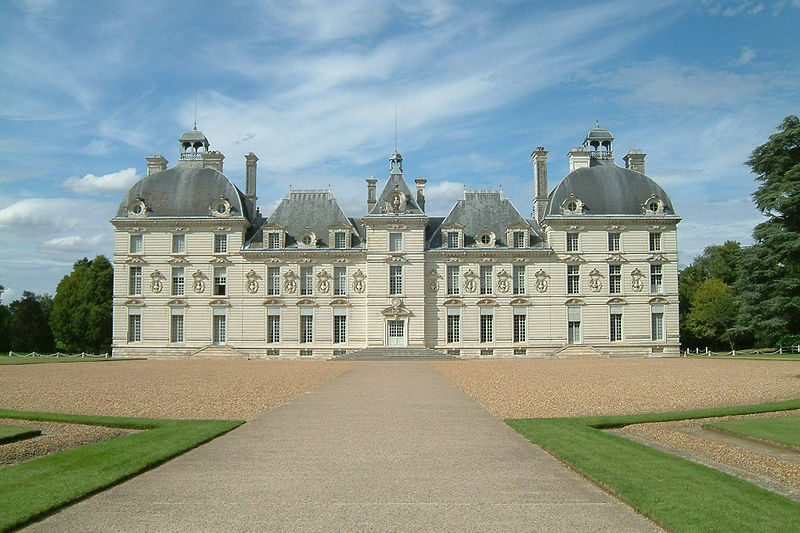 The building, started by Francis I, was actually never completed. Francis hosted his archrival, Emperor Charles V, at Chambord. While the castle endured the looting at the French Revolution, it housed the collections of the Louvre at the height of World War II. Founded in the 10th century by Odo I, Count of Blois, the chateau is now a monument historique since 1840 and is open to the public. 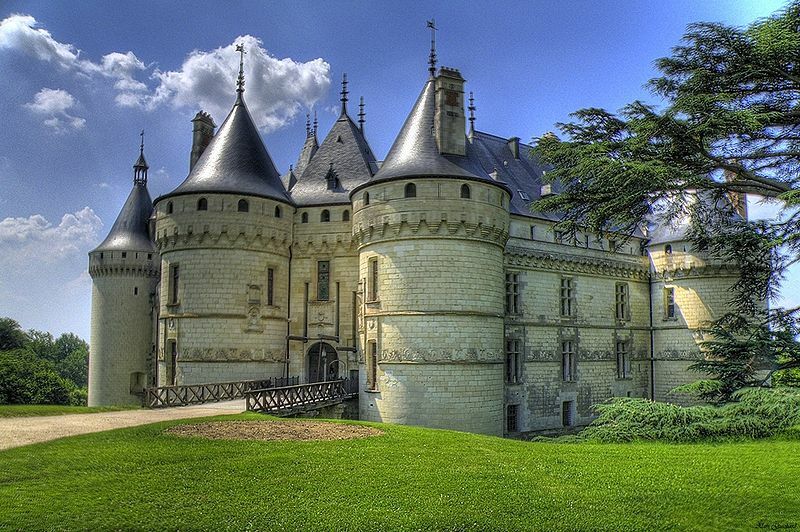 The chateau was opened to the public in 1914, the first of the Loire Valley cheateaux to do so. While it is still family-owned to this day, continues to be a top tourist destination attracting visitors from around the world for its imposing interiors, and exquisite collection of furniture, tapestries, and objets d'art. 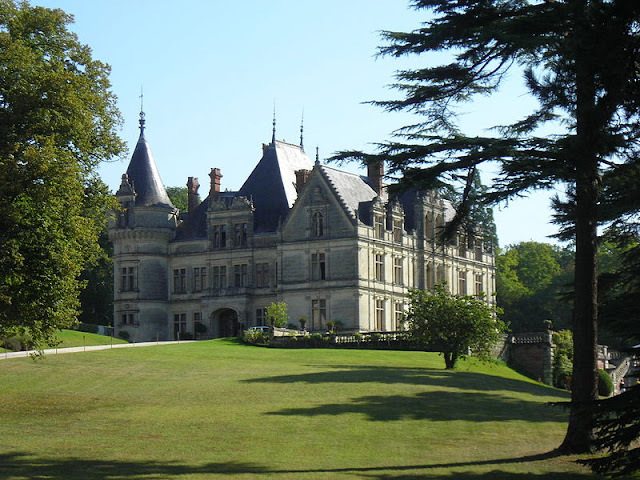 Built for Bernardo Salviati in 1520, the chateau is noted for its Gothic feel unlike other French chateaux built during the Renaissance. Considered one of the smallest Châteaux of the Loire Valley, it is an occupied castle so only six rooms on the ground floor are open to visitors. 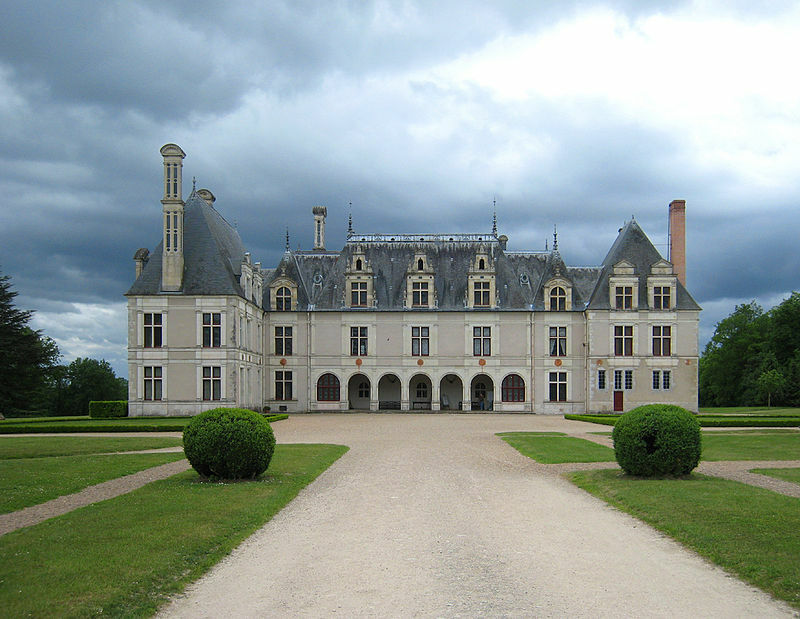 The chateau’s architecture is hailed as one of the best examples of early French renaissance architecture. It sits on island in the heart of the Indre river, adding to its appeal as one of the most romantic Loire valley chateaux. Formerly a fortress the structure came into the hands of King Francis I who decided to build a new castle on the site. He gave it to his mistress, Marie Gaudin, who passed it to her heirs until it changed ownership. It was acquired by Baron Joseph Angelier who reconstructed the chateau. While quite small compared to other chateaux, it is praised for its magnificence and made even more glorious by the French gardens. These Castles Look Lovelier on Wintertime!